Yahoo has won a seven-year legal battle to declassify documents about how U.S. intelligence officials pressured the tech giant, under threats of huge fines, to hand over user data. The court victory gives Yahoo the right to release 1,500 pages of once-secret documents sealed by the U.S. Foreign Intelligence Surveillance Court, which reportedly collected data about a small number of Yahoo users. The documents are available on the Office of the Director of National Intelligence website. The exact nature of the collected data has not been revealed, and Yahoo was ultimately unsuccessful in keeping its user information from the NSA's data-collection initiative, Prism. Some of the documents that have now been made public are still redacted to exclude details. However, the San Jose Mercury News reported that the documents asked Yahoo to assist in providing certain types of data while they were being transmitted and assist in the surveillance of U.S. citizens while such folks were abroad. 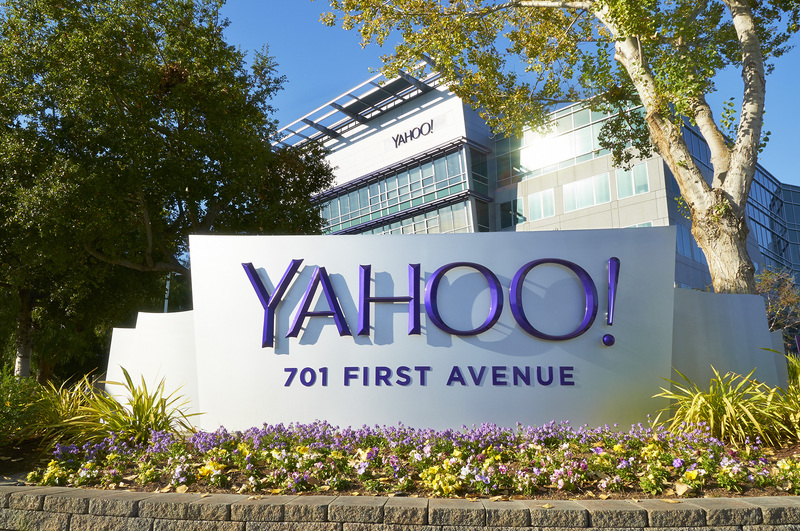 In a blog post, Yahoo’s general counsel Ron Bell disclosed that the company was threatened with a quarter-million-dollar-a-day fine unless it turned over the information. Yahoo began challenging the previously undisclosed court ruling in 2007, and this partial victory is seen as a small step to reveal the extent of secret government data collection in its Prism program, which used to intercept Internet data to fight the war on terrorism. Former National Security Agency contractor Edward Snowden blew the whistle on the extent of the NSA’s data collection program last year. Prism also extended to Apple, Microsoft, Google and Facebook. These secret documents now show that Yahoo was the only company to fight the court order from the outset.